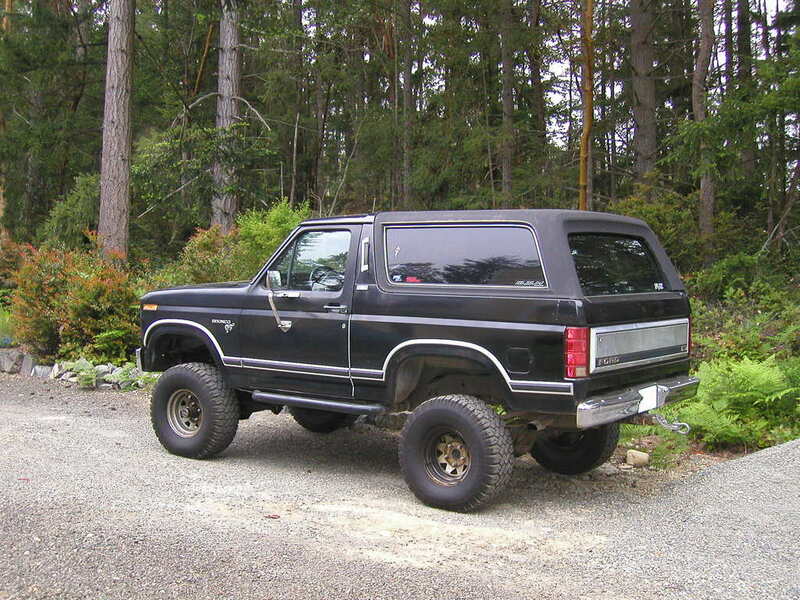 I had a 1980 Ford Bronco, black: pure testosterone and 11 MPGs. Loved that truck, but it gave me trouble from time to time. On the day I was to head for Sioux Falls, it broke down. Why is vehicle trouble so devastating? My 50-something neighbor and I somehow had the Bronco running by midnight. A herd of wild broncos couldn’t have kept me in Stevens Point that night. I called Martha. I heard through the grapevine that Martha was on her own again, like me. We chatted by phone and agreed that I’d travel to South Dakota one weekend for us to spend some time. I had a 1980 Ford Bronco, black: pure testosterone and 11 MPGs. Loved that truck, but it gave me trouble from time to time. On the day I was to head for Sioux Falls, it broke down. Why is vehicle trouble so devastating? I sat in the passenger seat of Pastor Tom Lindberg’s burgundy Buick. He was kind enough to take me from the church to my apartment. The weekend plan was off and I was upset. He maneuvered silently through the curves of Country Club Drive in Stevens Point as Lou Rawls pined on the radio: Blue eyes, my baby’s got blue eyes. I had no baby. Her parents were gracious about my late arrival. We talked just a little and she showed me to my room at the front end of the mobile home. It had been her room since she was a small girl. We did pizza the next night at one of those places the locals love and out-of-towners don’t recognize. We had seen downtown Sioux Falls and ridden the elevator to her work office. There were sparks. I stayed that second night and we talked very late. Futures aligned. I waved goodbye the next morning to Mom and Dad and Martha as if they were my own family. We all hoped. The long-distance affair, though, was not to be. My night flight to South Dakota had been a whirlwind of promise. I don’t regret the phone call break-up for what it meant for our futures. We didn’t have enough time together to really dream. I do regret any pain my flakiness caused Martha. When I returned to Stevens Point, the confusion and angst of Nancy’s ghost quickly overwhelmed me. There would be no other. For the full dating series, plus other posts on love, click here.